Today, when referring to specifically to artwork, the word ‘print’ is used to describe both digitally reproduced and hand-printed work and it is not always clear to buyers which process has been used to reproduce the print. 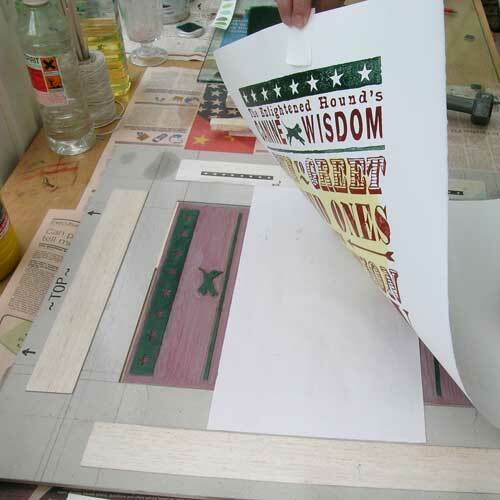 Only hand-printed work that has been manually produced by the artist can be called an original print. Anything else is simply a copy or reproduction. Signing and numbering prints (as part of a limited edition) does not necessarily mean that the print is a hand-printed original. Hand-made prints are an affordable way of owning an original piece of art that is not a digital reproduction. 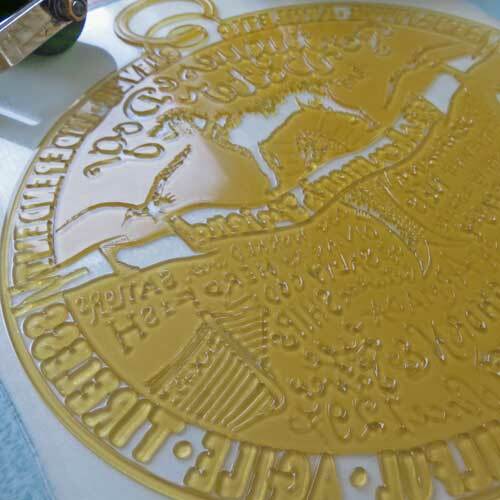 They are produced manually from a printing plate which can be cut, etched or constructed by hand or created digitally, or a combination of both. 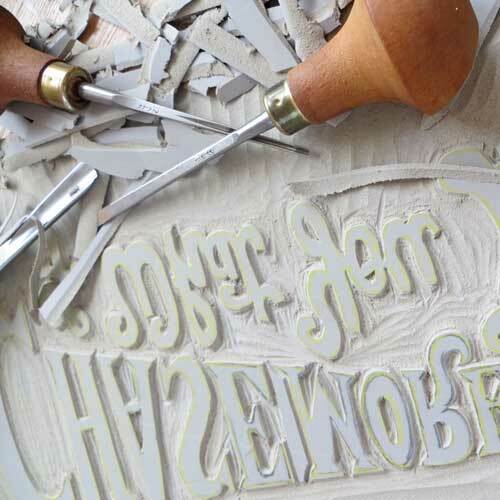 Examples of traditional print-making processes include linocut, woodcut, etching, screen-printing, monoprint and collograph. 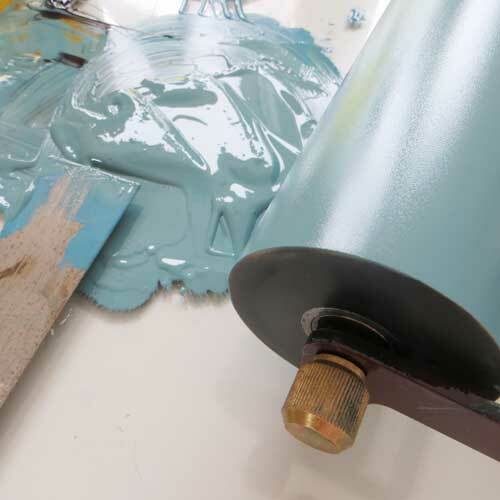 Creating an original print using one of these processes usually involves many hours in the studio, infinite patience and experience with an array of chemicals, plates and (often ancient) equipment! Inks are mixed and rolled out by hand and the image is pressed onto paper by hand or passed through a hand-operated press. Each print, although it may be one of a numbered series (or edition) is a unique, original, hand-crafted piece of art. Although the image is the same in an edition of hand-made prints, no two are exactly identical as each one has been individually inked and printed. Slight differences in the amount of ink applied and the pressure on the press make each print unique. If you look closely at my original hand-made lino-prints you can see differences in texture and sheen between the ink and the paper. 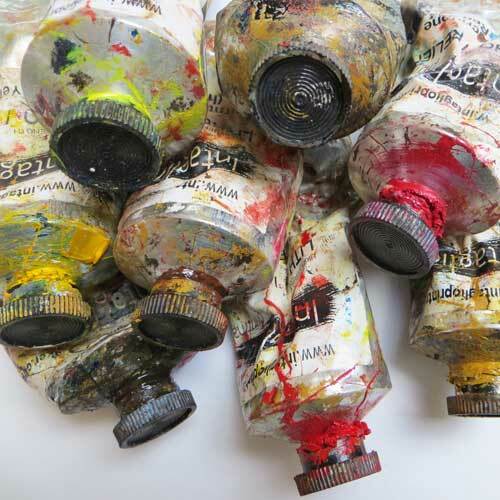 The traditional oil based inks I use are slightly raised on the paper and have a soft sheen which contrasts with the velvety matt surface of the paper. 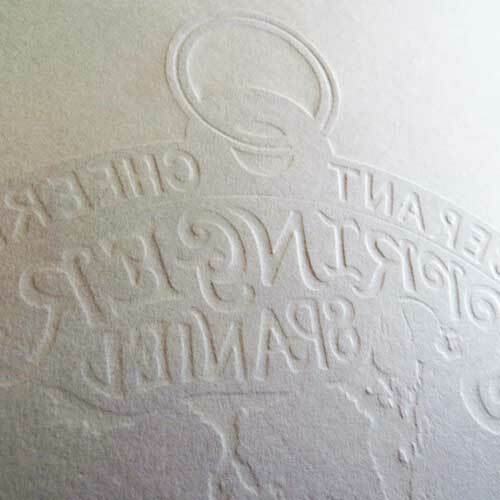 On some kinds of hand made prints (most often letterpress prints) you may see an indentation of the plate on the back of the print (called de-bossing). 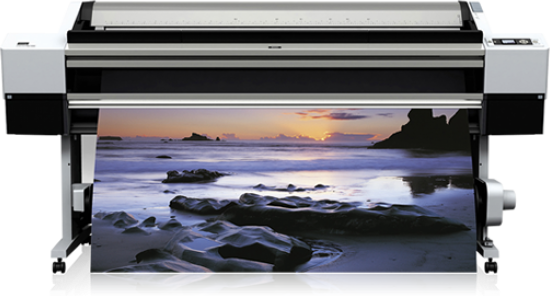 These are prints that have been reproduced using a sophisticated, professional inkjet printer, from a digital file, onto fine art paper, photographic paper or canvas. They are reproduction prints (copies) which are not considered original works of art and do not fall into the category of printmaking. Giclee prints (pronounced ‘jee-clay — from a French term meaning to spray or squirt) are archival quality inkjet prints of artwork from a digital file. They are reproduced using special lightfast inks and are perfect for producing high quality, affordable copies of original artwork e.g. oil paintings, watercolours or drawings. All the copies will be completely identical. The quality of colour reproduction of a Giclee print is exceptional, however whilst a Giclee print will give a convincing rendition of texture (for example the peaks and troughs of oil paint on a canvas) a closer look, or touch, will reveal that the texture is an illusion. The only real texture on a Giclee print is that provided by the substrate onto which it is printed (eg canvas, watercolour paper). When printed onto an archival quality substrate, a Giclee print can last for many years without deteriorating or fading (exactly how many years depends on the quality of the printer, inks and substrate). The image may have been designed and created entirely on a computer using an illustration & design software program. Hand drawn sketches or paintings may be scanned into a computer for further manipulation digitally. Original, one-off art can be scanned at very high resolution to create a digital file.